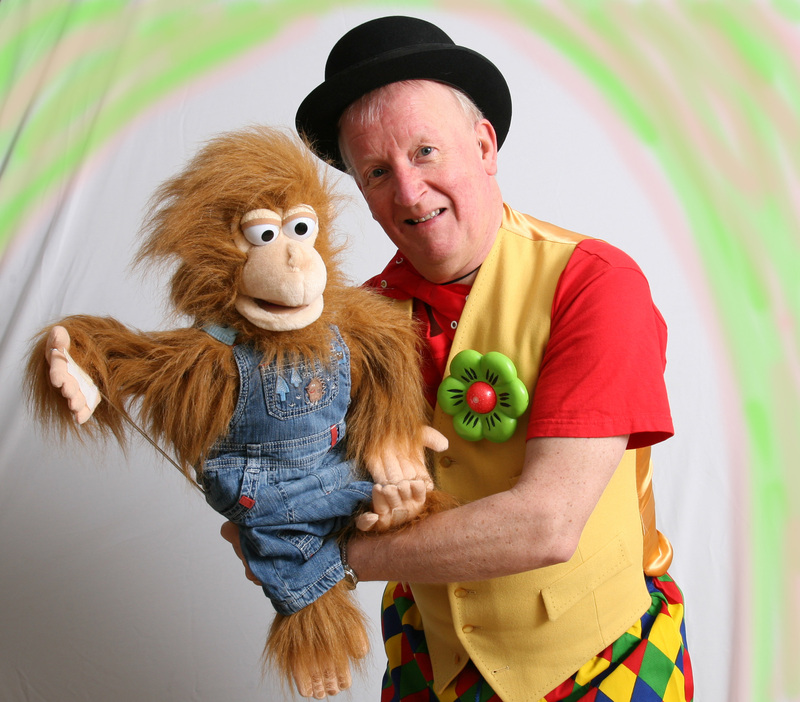 Tommy Bungle is a friendly, fun loving clown who brings circus themed fun & entertainment to any event. 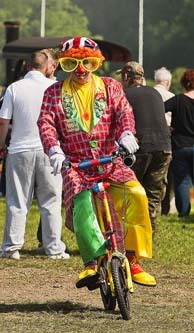 The fun includes Walk about & Ride about Clowning, Magic Tricks, Balloons, Music, Clown Bike, Puppets.......etc. 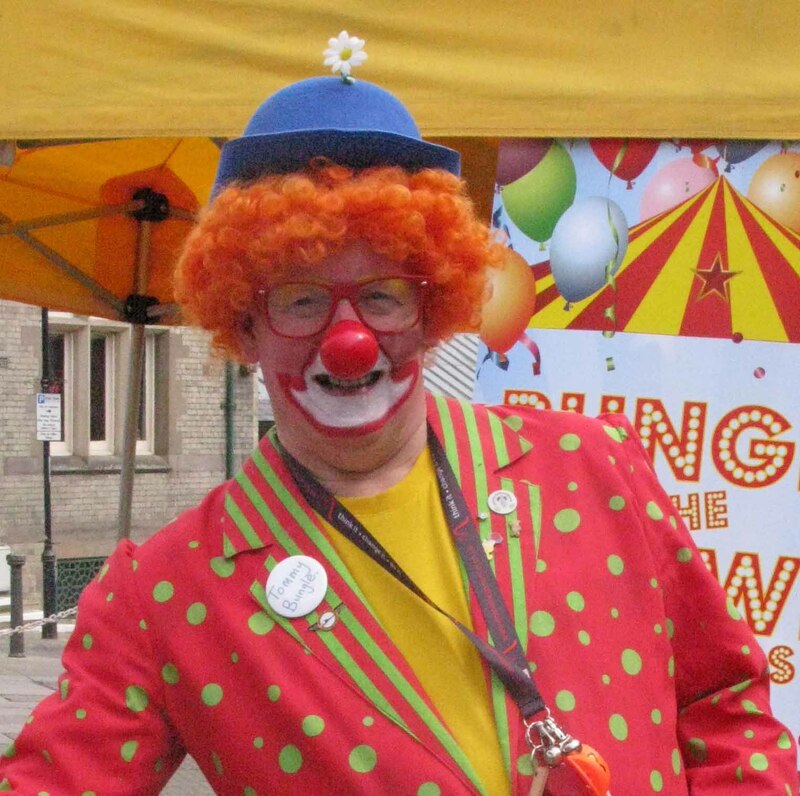 Basic Circus skills are 'performed' - in Tommy's own way !!!!! Mr Bungle - the Entertainer is a must for any Party or Event. for 1 or 2 hours. Having Marko and Tommy's New Touring Show at your event is a guaranteed winner !!!!! Action packed Fun & Entertainment from start to finish. Shows are suitable for all ages. Ideal for Carnivals, Holiday Parks, Events and Weddings. is required with vehicle access, or a hall with a stage is ideal. Areas covered: Co. Durham, North Yorkshire, Teesside, Cleveland, Cumbria, Lake District, Tyneside, Northumberland, Carlisle, Corbridge, Penrith, Kendal, Hexham, Stanhope, Appleby, Darlington, Richmond, Barnard Castle, Northallerton, Thirsk, Stokesley, Stockton on Tees, Billingham, Middlesborough, Redcar, Saltburn, Guisborough, Whitby, Scarborough, Filey, Bridlington, Helmesley, Pickering, Ripon, Harrogate, York, Wetherby, Knaresborough, Hartlepool, Bishop Auckland, Spennymoor, Durham, Newcastle upon Tyne, Scottish Borders, also all towns and villages in between. "ROCKY" - the famous Racoon from America.